I needed a nap today. But post-siesta I also needed a good putter with the plants in the urban farm. Pretty, isn’t it? I’m curious how it will taste. Will it be like broccoli and cauliflower together? Did you know one broccoli plant = one head of broccoli? No, me neither. This might sound funny but I prefer growing higher yield crops. And I certainly have more respect for the folks who farm the broccoli I so cavalierly steam up for dinner. Growing my own has made me very conscious of the effects of waste. It’s a waste of energy, water, someone else’s effort. I try never to throw any produce away. I freeze overripe bananas. Save scraps from cutting stuff up for stock. Freeze herbs that I won’t use in a recipe. While I would love to grow all of our produce, it’s not possible yet so we are still buying stuff. 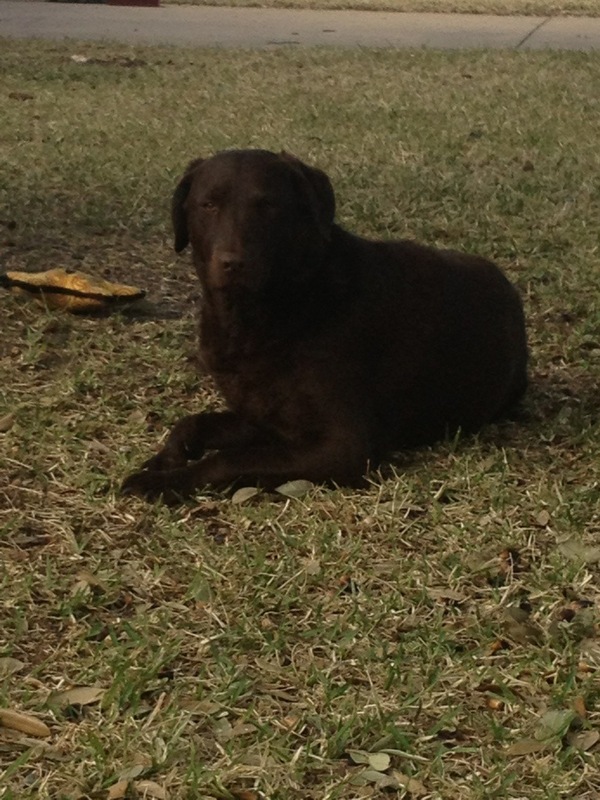 Maybe this year! Her brothers were snoozing inside. But eventually they all hung out with me. I thought the cold would have wiped it out but this is all stuff that has been growing abundantly since fall. The washtub experiment is also coming into its own and I harvested a few handfuls today of the mesculin. Mâché will be ready in a week or two I think. I had all but given up on the spinach. It was my fill in wherever there was space crop. So now I have several big clumps of spinach growing like crazy. I picked a big bowl today and hope to pick more next weekend. It’s like the cilantro: a happy surprise. 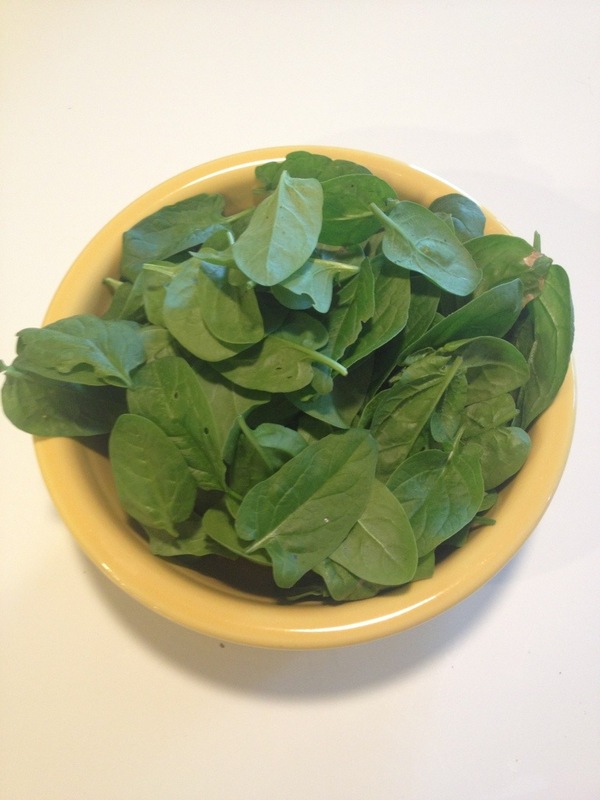 The spinach seeds grew strangely–the common stuff seems to like the Texas weather and one heirloom variety so far has produced only one plant. But that one plant has promise–it’s supposed to grow amazingly huge leaves. Fingers crossed I’ll have a big plant to show you soon. There’s lots more to come. 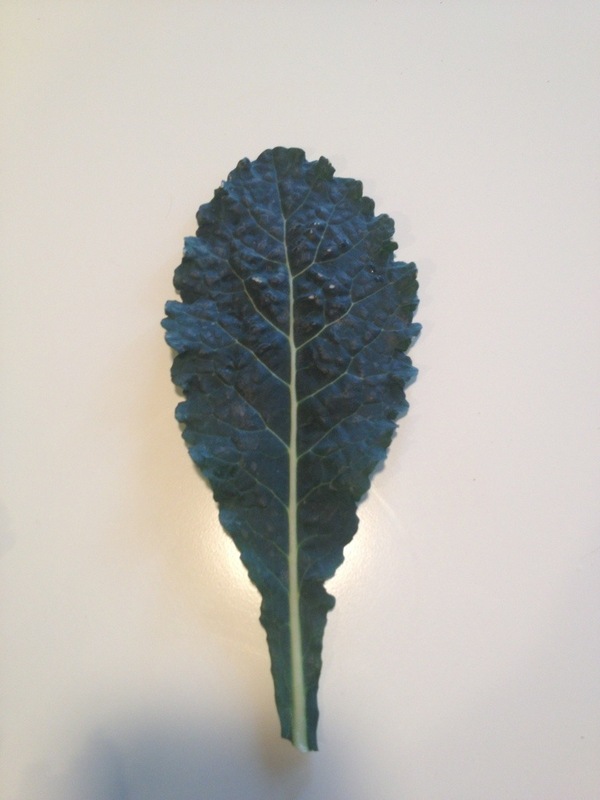 Kale has made me happy. But not as happy as salad greens. 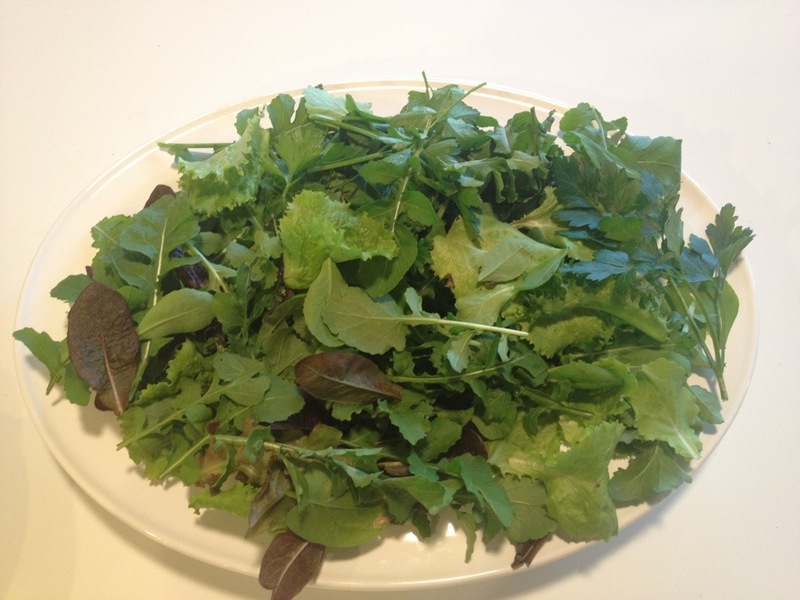 Today’s salad harvest was great. So much to pick, so much to choose from. I’m excited for my work lunch tomorrow (first one in over a week!) and will enjoy every mouthful. 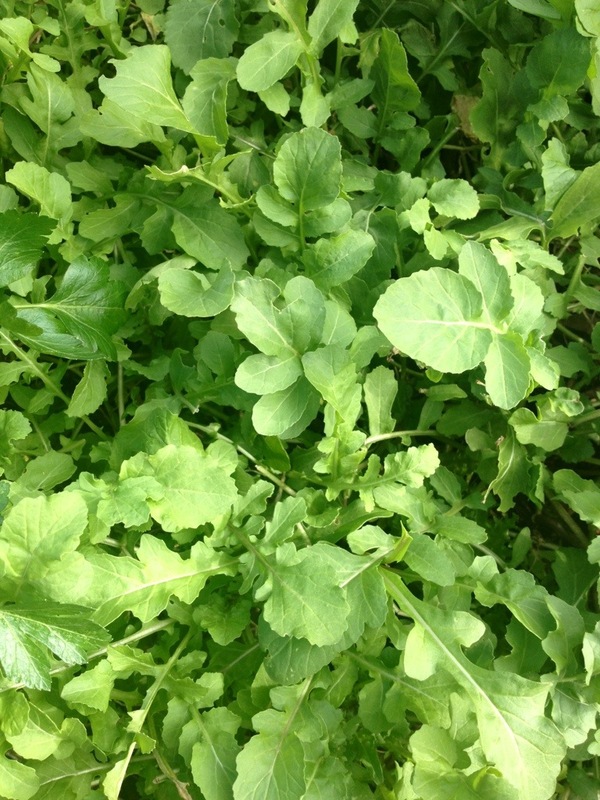 I plan to grow a whole bed of salad greens this spring. Beautiful. Tenacious. Super easy to grow. Delicious in their dark greenness. We eat them raw usually but I read an article this week that says cooking releases more of their vitamins. 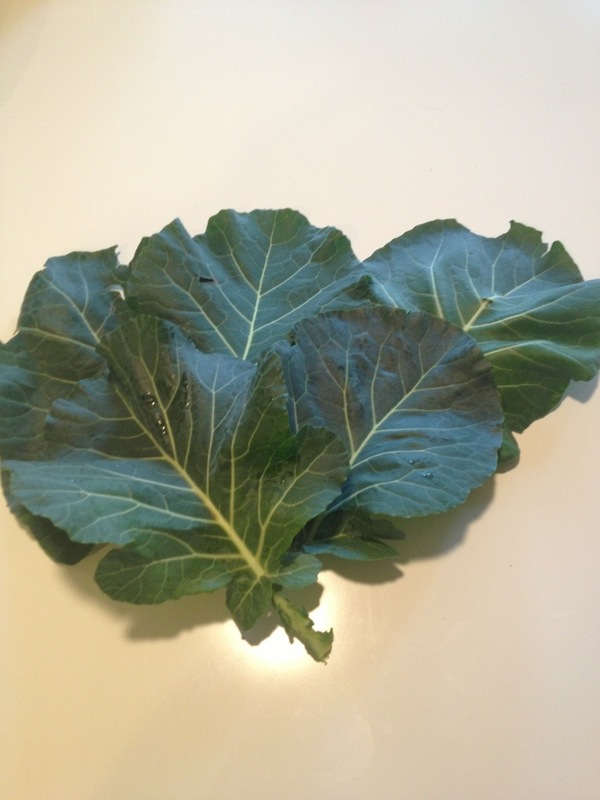 Bruce mentioned to me today that collards are something that we never ate until we planted them. We ate them a few times usually cooked in a restaurant or for New Year’s after moving to Texas (like cabbage they are eaten to promote a prosperous year). Because they grow well here, three small plants have gotten big and kept us well supplied. Next weekend I’m going to need to make some tough choices. It’s time to start the planting of seeds and I’ve got bits and pieces in multiple beds. Some will stay, some will need to go. It’s something to look forward to and something for a novice gardener to really think about. 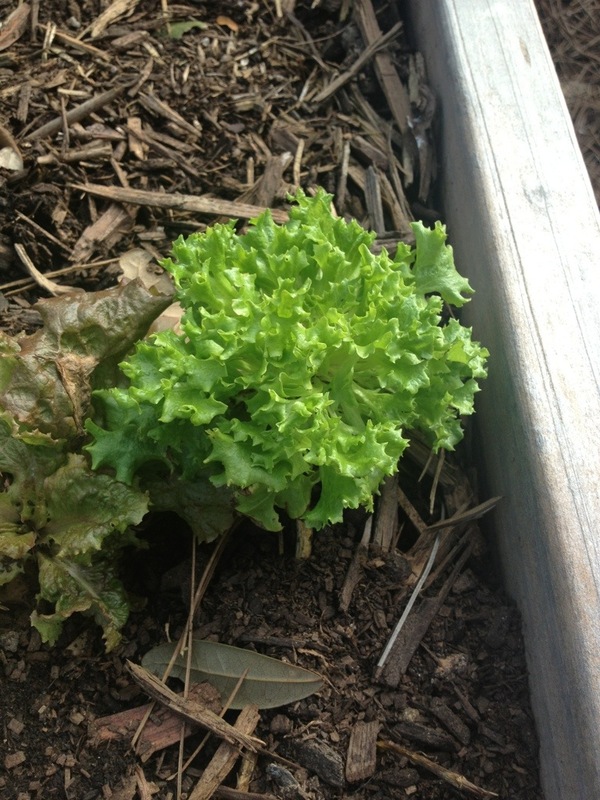 This entry was posted in Sow and tagged garden, gardening, Kale, lettuce, Texas. Bookmark the permalink. Love collards. Great photos. Everything looks so yummy! This all means up are up and about again – which is great news not only for yourself but your entire “family” there is a book in in all this gardening you do had you thought about that – or perhaps you already have planted that seed? Wow, you have so much stuff! 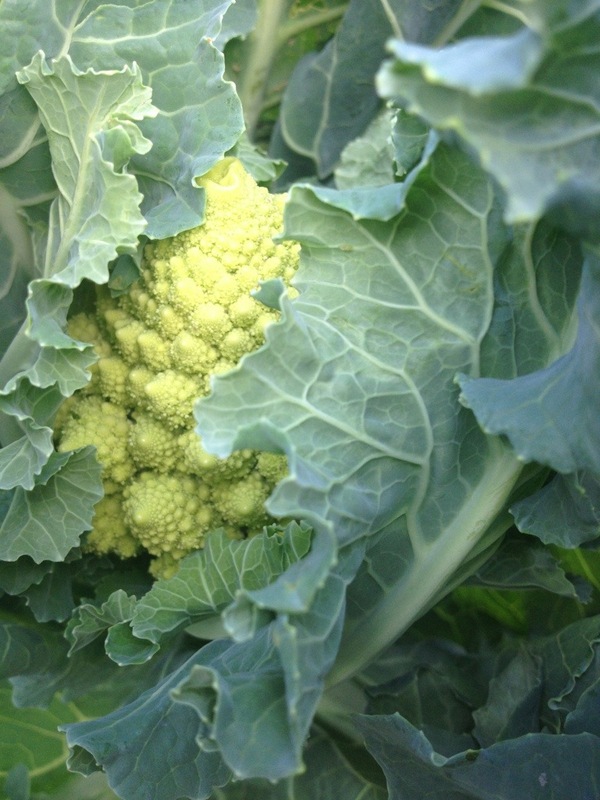 We call it Romanesco cauliflower, bizarrely, not Romanesco broccoli – it’s delicious, even the kids like it!